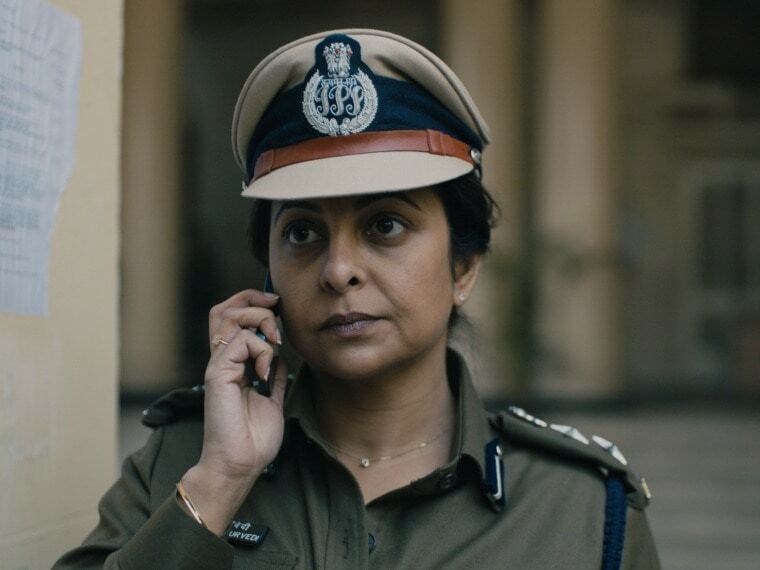 Though the incident Delhi Crime addresses happened over six years ago, it does not limit the urgency of the show's narrative. 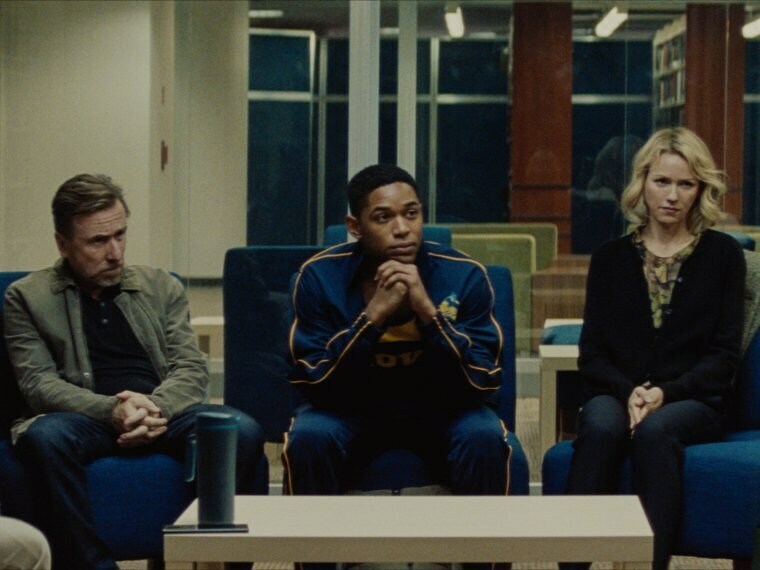 Paddleton has all the trope trademarks of something issue-intense and yet is dramatically inert, the combination of which makes for unpredictable unfolding of moments. 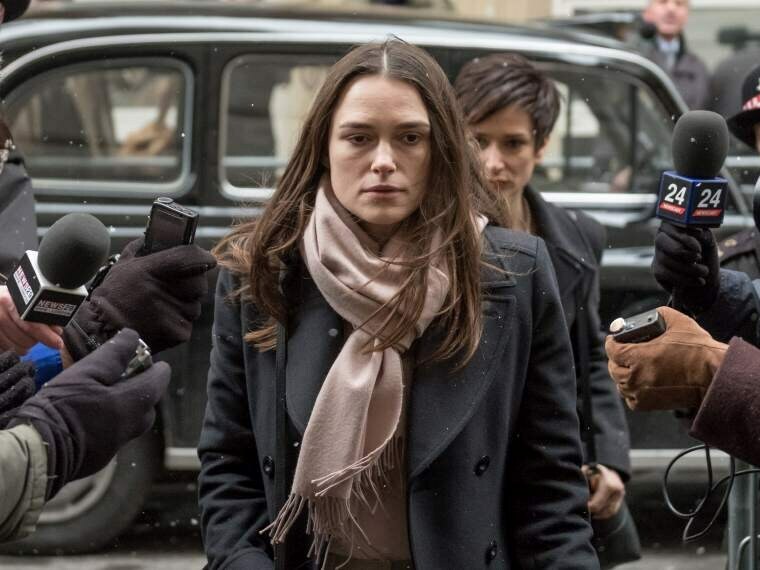 Easily one of the best indies to come out of Sundance 2019, Luce should certainly be high up on your list of most anticipated releases this year. 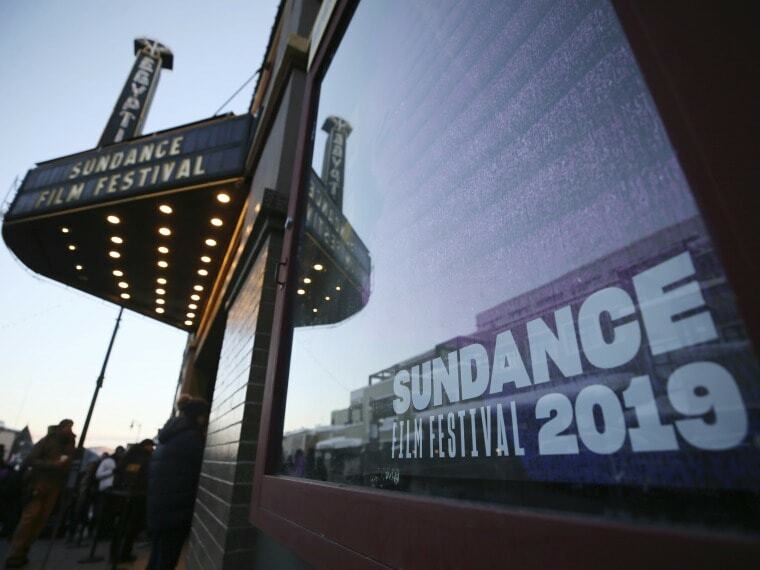 #BuzzPatrol #Hollywood #Octavia Spencer #Naomi Watts #Tim Roth #Sundance Film Festival 2019 #Sundance 2019 #Firstpost at Sundance #Luce #Julius Onah #Kelvin Harrison Jr.
Now that the awards have been handed out and the 2019 Sundance FIlm Festival has officially wrapped up, here are all the takeaways and highlights. 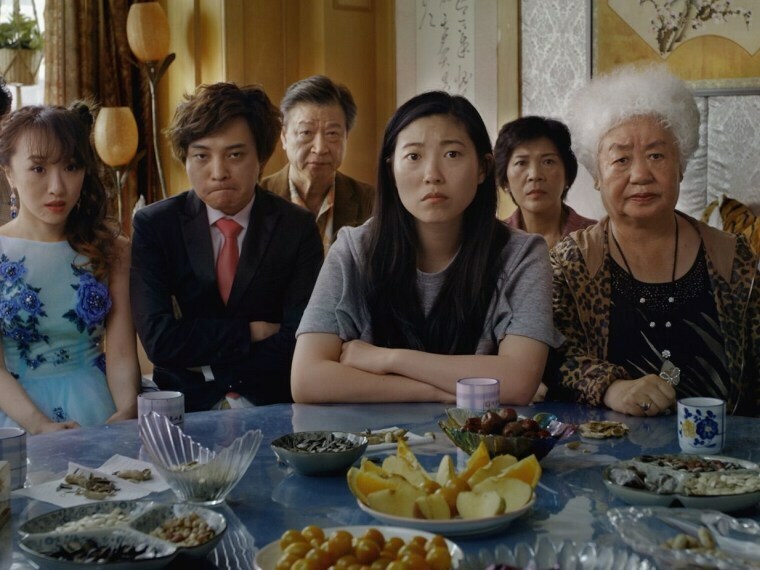 At times playful, at times poignant, but never dull or uninspiring, The Farewell is a near-perfect film because it's impossible to distinguish its flaws from its joys. 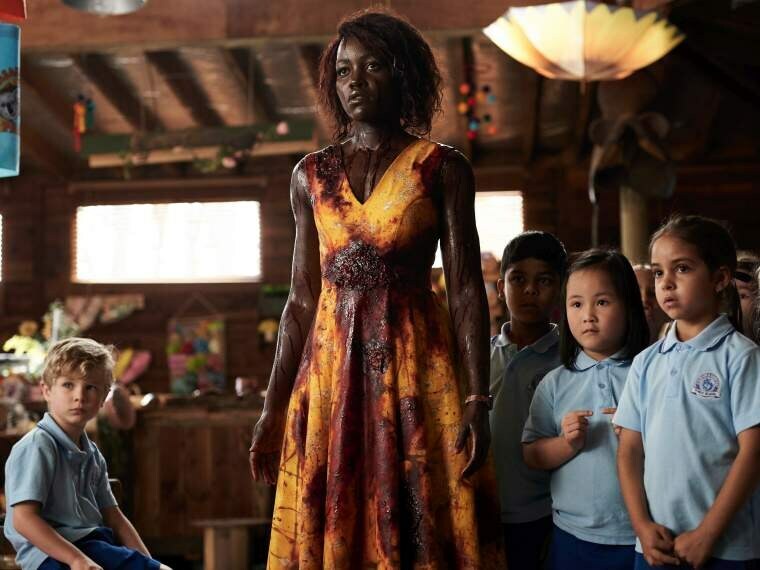 With smart writing, a likable leading lady, and great comic timing, Little Zombies acts as a refreshing palate cleanser between the more serious indies at Sundance Film Festival 2019. 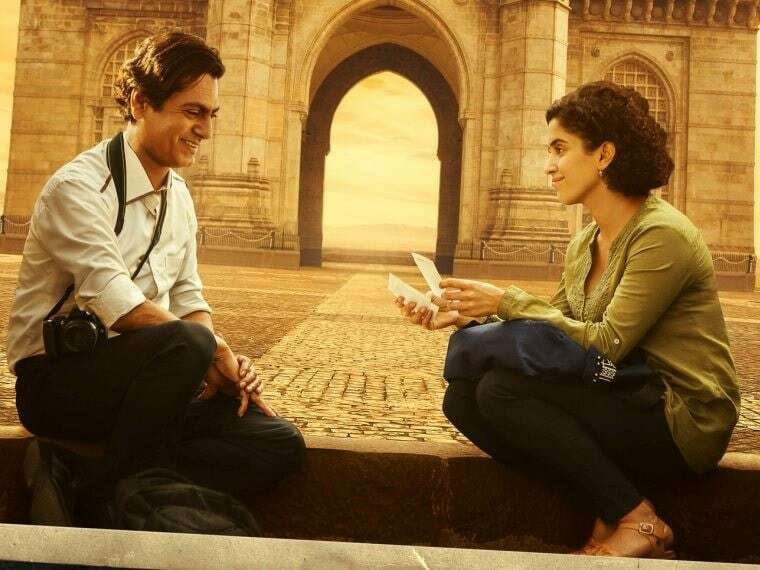 Official Secrets tells a timely story about how the world's biggest champions of democracy can just as easily undermine the democratic process if it serves their own selfish interests. 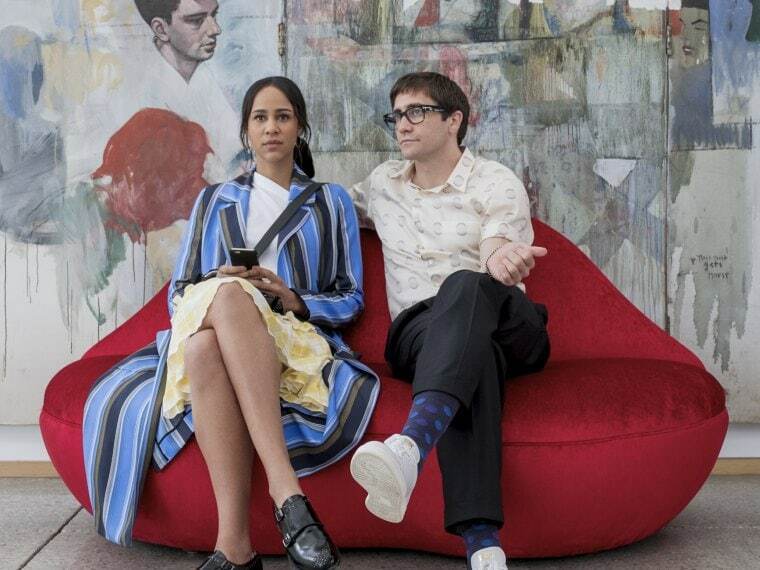 After his powerful allegory of media sensationalism and opportunistic capitalism in The Nightcrawler (2014), writer-director Dan Gilroy turns his attention to the LA art industrial complex and all its shallow, snooty patrons, critics and artists in his new film, Velvet Buzzsaw. 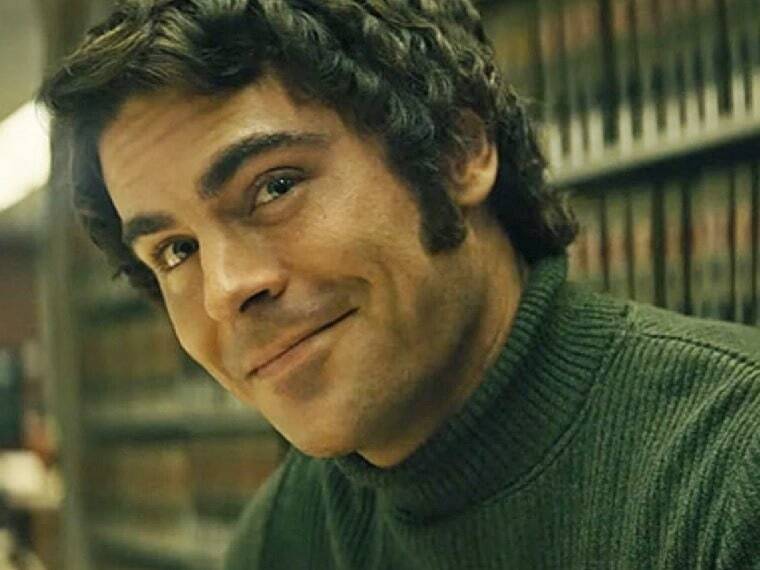 The Zac Effron-led Extremely Wicked humanises, glamourises and adds to the legend of the notorious serial killer, Ted Bundy.